The USS Milwaukee, an advanced littoral combat ship and the most recent vessel launched by the U.S. Navy, lasted less than three weeks in the water before a problem involving metal filings in its lubrication oil caused it to suffer a “complete loss of propulsion.” The $362 million ship had to be towed into port for repairs. The ship, one of the Navy’s most advanced, is built to maneuver quickly in shallow coastal waters, allowing the Navy to respond to unconventional and asymmetric threats quickly and with proportional force. 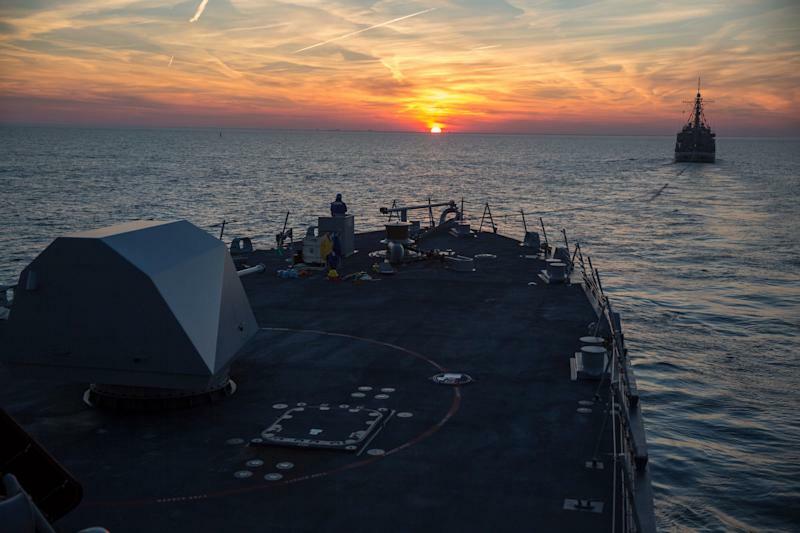 The Milwaukee, a Freedom-class LCS, was commissioned in Milwaukee on November 21. According to Navy Times, the expensive vessel began suffering problems with its propulsion system as it began its lengthy journey to its eventual home port in San Diego. The problems became acute late last week as the ship moved down the eastern seaboard after stopping in Halifax, Nova Scotia. On Friday the ship suffered an “engineering casualty” and had to be towed into port at Little Creek, Virginia. The incident sparked an angry statement from Sen. John McCain (R-AZ), the head of the Senate Armed Services Committee. “Reporting of a complete loss of propulsion on USS Milwaukee is deeply alarming, particularly given this ship was commissioned just 20 days ago,” McCain said in a statement. “U.S. Navy ships are built with redundant systems to enable continued operation in the event of an engineering casualty, which makes this incident very concerning. “I expect the Navy to conduct a thorough investigation into the root causes of this failure, hold individuals accountable as appropriate, and keep the Senate Armed Services Committee informed,” McCain said.